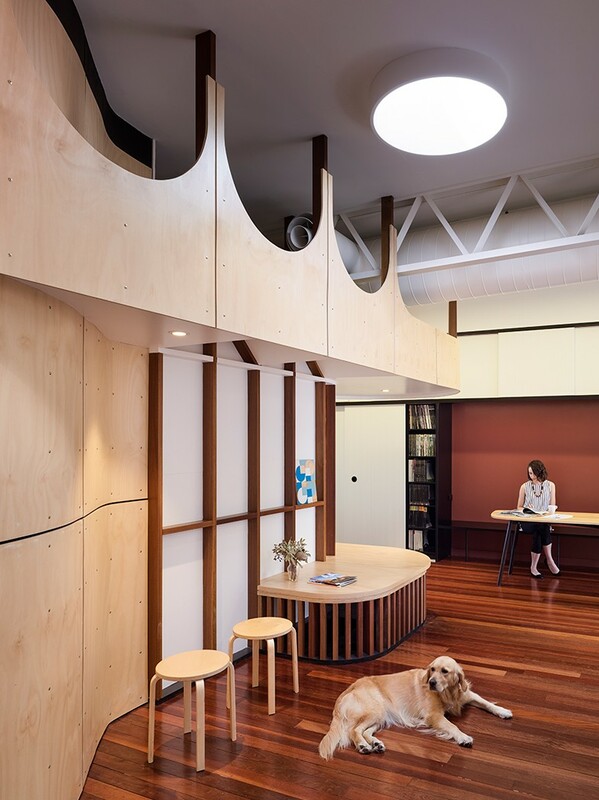 The Reddog Studio is divided into three, interconnected zones. 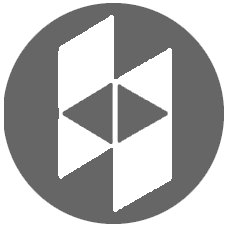 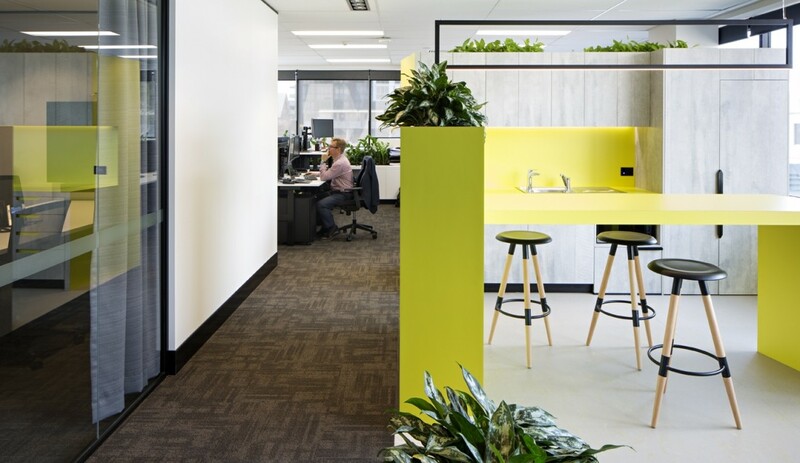 The ‘front of house’ which includes the kitchen, board room and waiting area has domestic cues, the work space is non-heirachical with the ability to personalise to suit ergonomic and role requirements and the services pod separates the two. 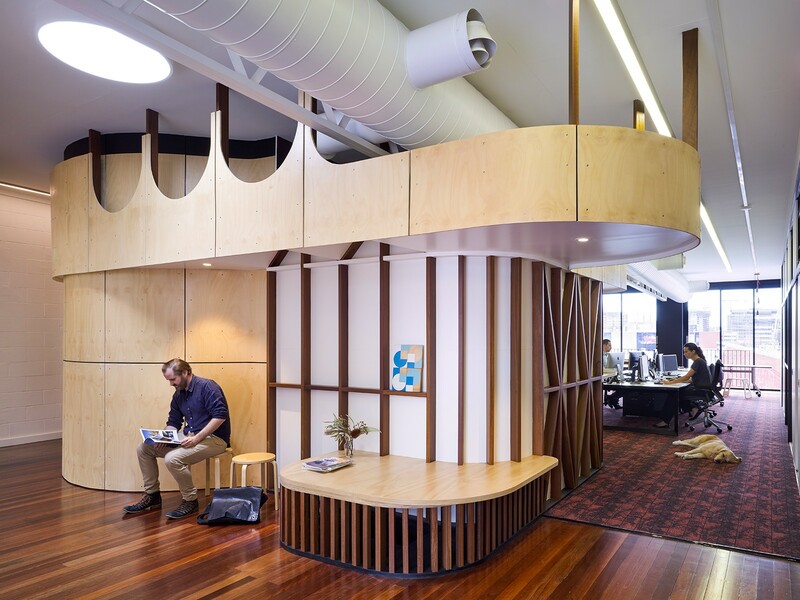 This space is the ‘beating heart’ of the office with two ventricles containing the pragmatic printing and amenities functions concealed behind a sinuous skin of clear finished plywood. 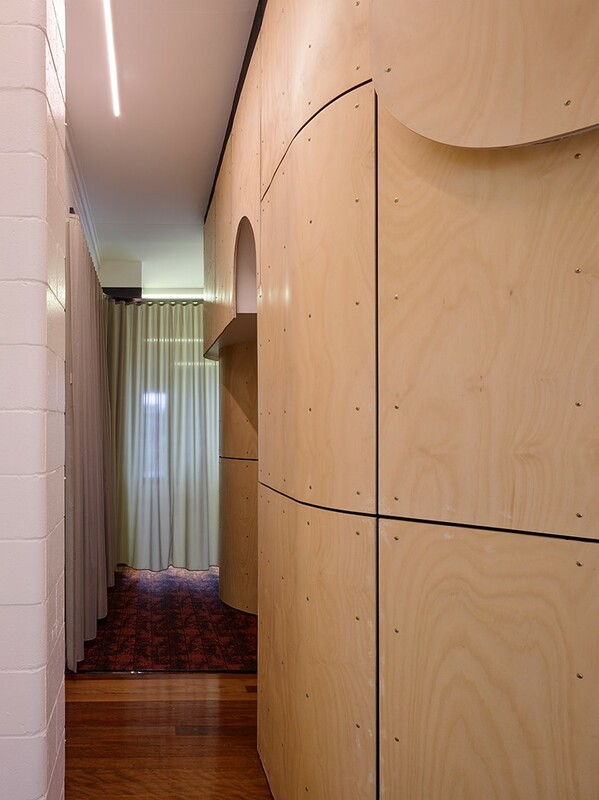 The only frivolous and intricate insertion in an otherwise restrained fitout, the forms are derived from contextual references to the iconic Villa Maria convent and St John’s Ambulance buildings nearby. 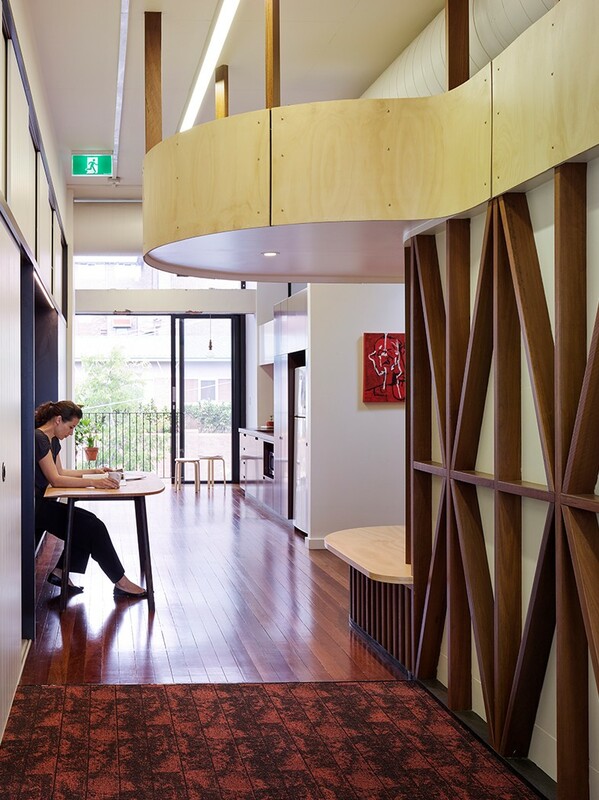 Timber in various guises is used throughout to suggest domesticity and the local vernacular. 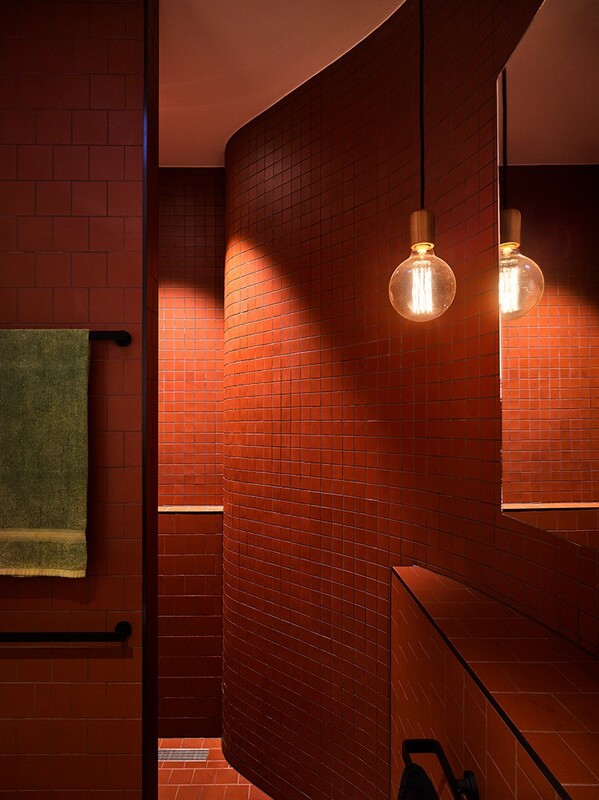 A colour palette of various shades of red, brown and bronze echo the red brick and rusted tin surrounds. 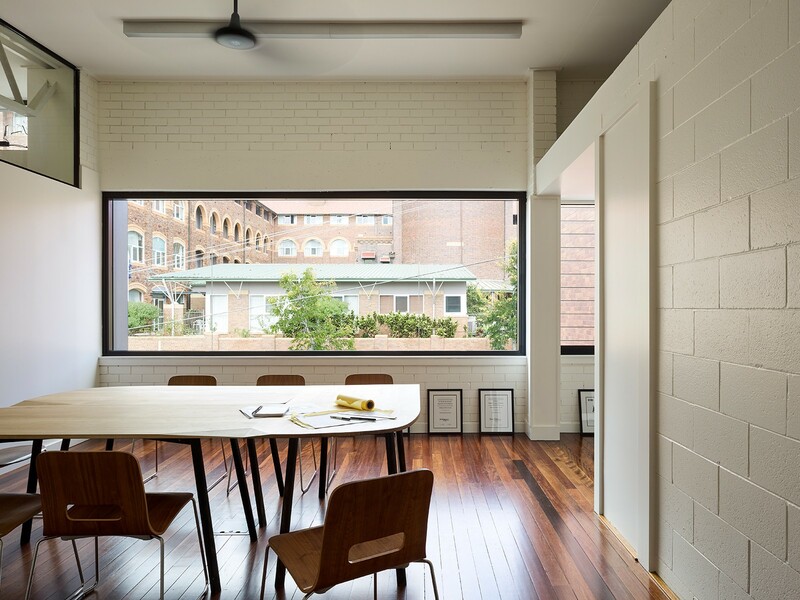 The boardroom table, designed in collaboration with local artisans Smith&Others, can be reconfigured in a variety of arrangements to suit meetings of any scale or tone. 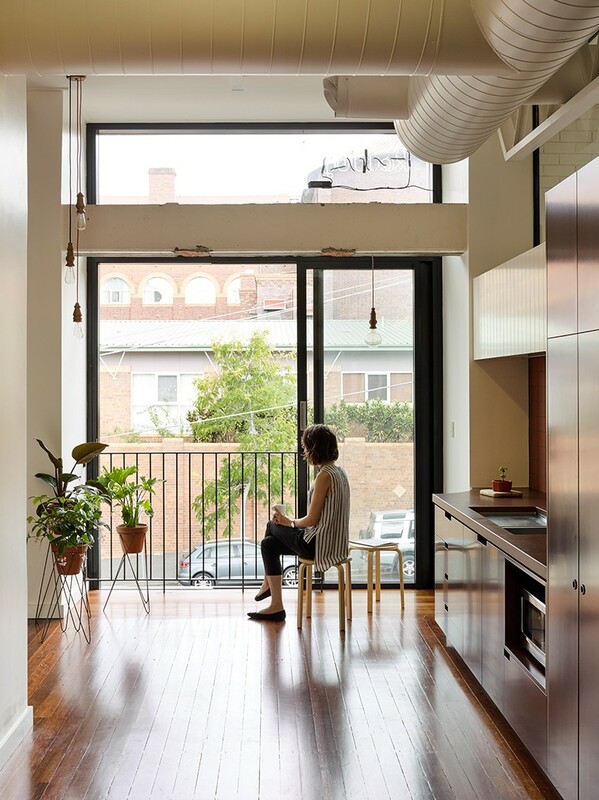 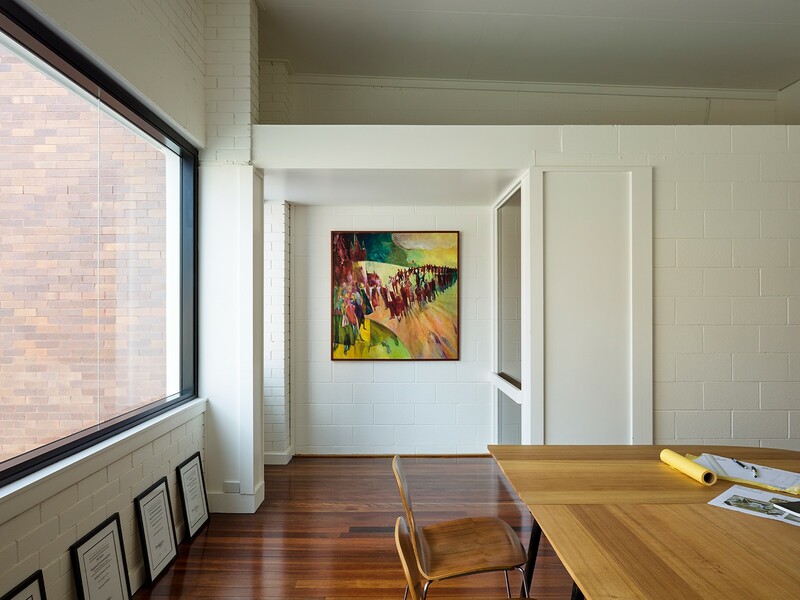 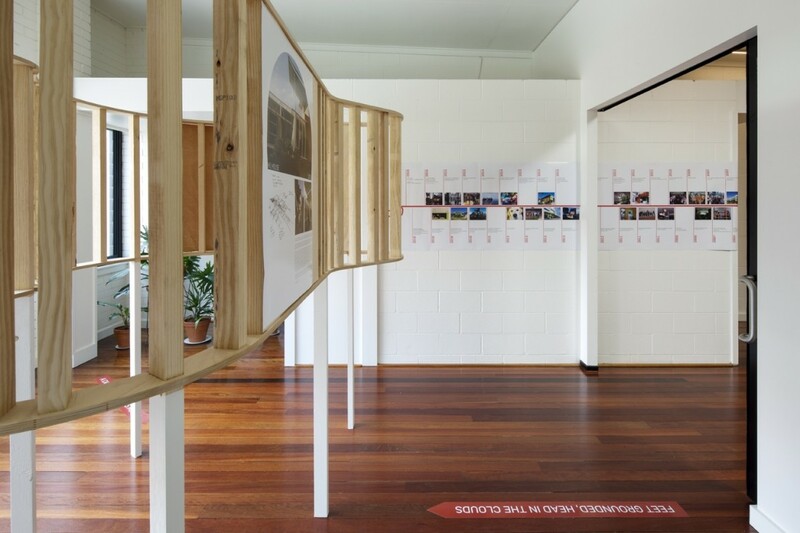 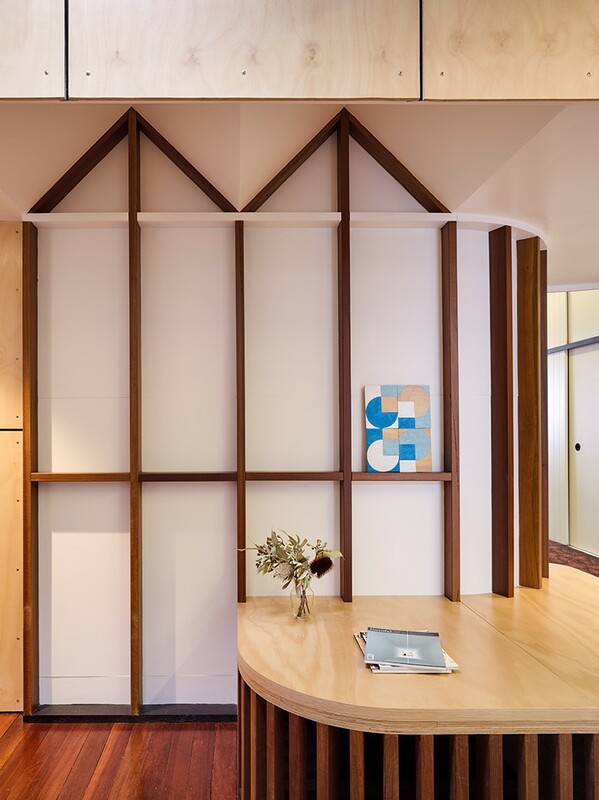 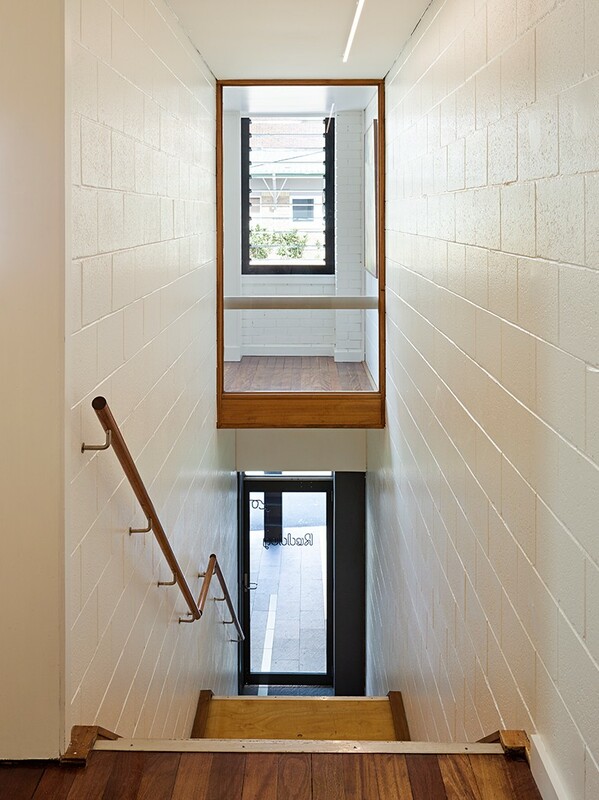 Flooring, joinery and framing suggests the rhythm and patterning of the tongue and groove floorboards, vertical joint timber and exposed structure of a Queenslander home, imbuing the commercial space with a familiarity and warmth. 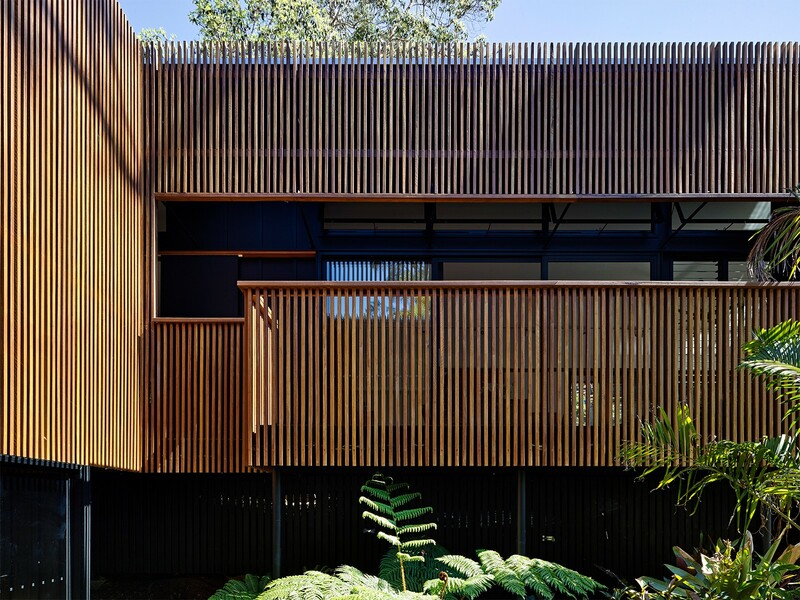 Expansive operable glazing and balustrades to external edges maximise the opportunities for natural ventilation and provide the qualities and informality of a verandah.